Beyond the CPU and GPU, RAM stands as the third in line when it comes to the performance of a build. Like its fellow components higher up the hierarchy, a swamp of acronyms, features, and other seemingly arcane specifications that can cause bewilderment riddle the world of RAM. 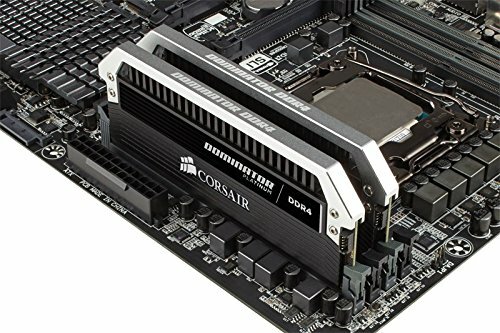 So, how exactly does one choose RAM? As with all things when building or upgrading a PC, knowledge is power. Here’s our guide on how to choose RAM. RAM is an acronym for Random Access Memory and refers to a form of temporary memory used by a PC. Unlike a hard-drive or SSD, RAM is continuously overwritten and refreshed because it serves as a holding pen for data, rather than its permanent resting place. RAM is significantly faster and is used as a quick access bank for currently used data and programs by the CPU. RAM is also different from other storage types in that data is uniformly readable and writable across the memory regardless of where the data is located physically. It is also considered volatile, in the sense that all data is lost when RAM loses power, for example when a computer is shut down. RAM is crucial for a fluid running PC as it allows users to have multiple programs and applications running smoothly in parallel to one another. In general, more RAM equates to a higher multi-tasking potential. RAM has had numerous iterations since it was launched in the 1970s, settling on the ubiquitous SDRAM, or Synchronous Dynamic Random Access Memory, found in all modern PCs. RAM is among the easiest upgrades to install not only because of the simple modular stick format but also due to the tangible performance improvements it provides to slow, lagging machines. 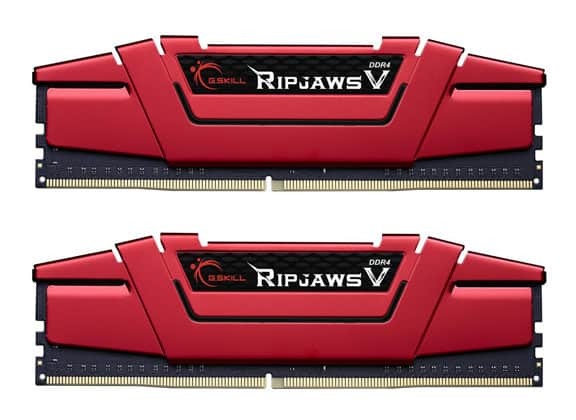 Laptops/notebooks and desktops use a different type of RAM that only differs in form factor, or size, and the configuration of the connector pins that link it to a motherboard. Laptops support what is known as SO DIMM (Small Outline Dual In-Line Memory Module), while desktops use DIMM (also known as UDIMM) module RAM (Dual In-Line Memory Module). As the names suggest, SO DIMM is quite simply a smaller iteration of DIMM. Due to the space constraints inherent in a laptop, SO DIMM is about half the size of DIMM, 2.74-inches in length as opposed to the standard DIMM length of 5¼-inches. SO DIMM has 260 pins, while DIMM has 288 pins. Why is this important? Well, it comes down to compatibility, DIMM won’t fit into the RAM slots on a laptop motherboard, and vice versa. In most cases, you’ll be upgrading a desktop or building one, and you can avoid any unexpected sizing issues by looking out for full-size DIMM RAM. 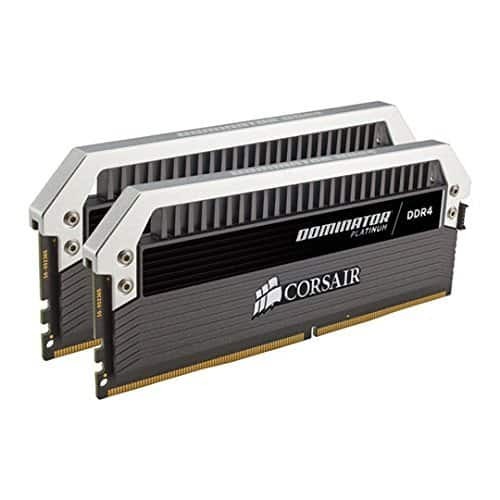 As above, modern RAM is SDRAM, and since the widespread adoption of home computing has spawned numerous iterations, the most important of which is DDR SDRAM, or Double Data Rate SDRAM. DDR allows for two data transfers per clock cycle, effectively doubling the speed of SDRAM. 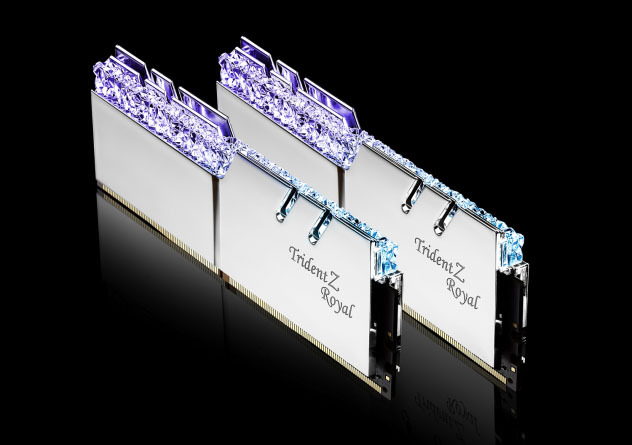 Most, if not all, modern machines use the fourth generation DDR4 that reached mass market adoption around 2016, from which point all motherboards and CPUs supported the module. 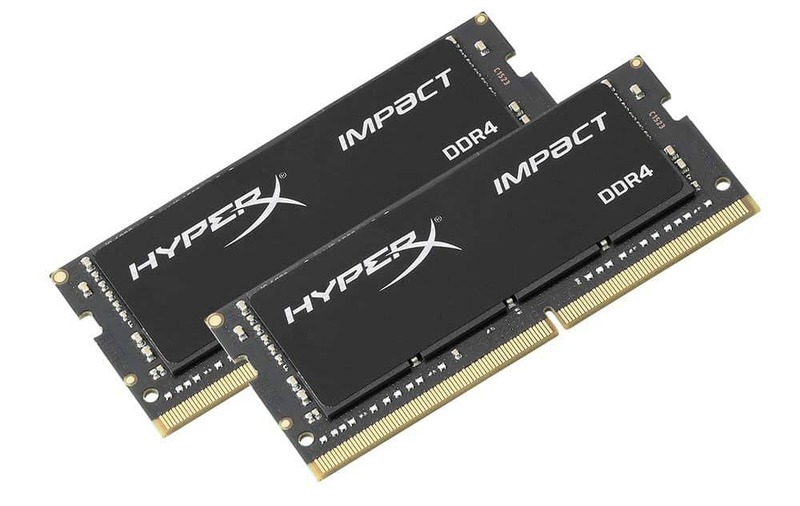 Without delving too deep into technicalities, DDR4 is significantly faster than its predecessor DDR3. Chances are your current machine uses DDR4, but in the off chance it doesn’t, check to see what module it supports and buy accordingly. Unfortunately, DDR4 isn’t backward compatible with motherboards and CPUs that support DDR3, while DDR3 RAM won’t fit into the higher pin count slots of DDR4-enabled equivalents. DDR3 is still readily available from most reliable vendors, while DDR2 is all but obsolete and means it’s probably time for a serious upgrade. As above, figuring out what type of DDR your motherboard supports is the first step. Next, you need to determine if the motherboard has sufficient slots to support the desired amount of RAM. 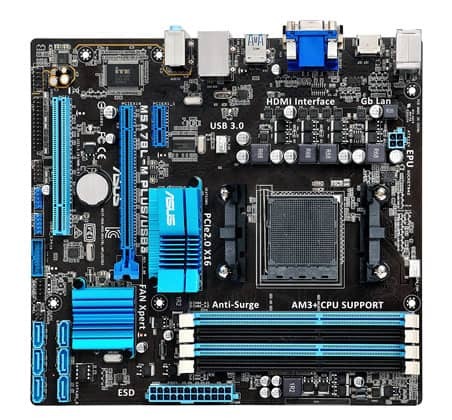 The amount of slots is usually dictated by the motherboard form factor, which links into the size of the case. Smaller form factors such as micro-ATX and mini-ITX only support two DIMM slots (known as Dual Channel), while the larger ATX format supports four slots (Quad Channel). Similarly, motherboards have a maximum supported RAM limit ranging from a lowly 16GB to a massive 128GB. Details are easily accessible on model manufacturer websites, and it’s always wise to check up before purchasing too much RAM. There are also physical considerations to keep in mind. In recent times, there’s a move towards adorning RAM with large heat spreaders that can interfere with other components within a PC, notably large coolers or heatsinks because CPU and RAM generally sit adjacent to one another on the motherboard. In most cases where users don’t plan to overclock the RAM (which in itself is a very niche form of overclocking), the heat spreaders are overkill, and their purpose remains purely aesthetic. Measure the RAM and the available space to the cooler if you plan to do some peacocking with your latest build and stylish heat spreaders are non-negotiable. Motherboards have a RAM ceiling, so do CPUs. The limit won’t be an issue with modern 64-bit CPUs supporting RAM up to 128GB for the most recent 9th generation Intel Core line of processors and AMD Ryzen series. However, if you are running an older 32-bit CPU, you’ll be limited to a maximum of 4GB of ram. A 32-bit CPU also means a 32-bit operating system such as the 32-bit versions of Windows 7 or 8, which also cap RAM at 4GB. If you are planning a particularly powerful machine with anywhere upwards of 32GB, we recommend a cursory check on the CPU’s product page if only as a precautionary measure. Measured in MHz like CPUs (1Hz = one clock cycle per second), the speed of RAM determines how fast the memory can process data and is intrinsically linked to bandwidth. Bandwidth refers to the data that the CPU and RAM can transfer between one another. Bandwidth is determined by the RAM’s clock speed, Dual Data Rate of the DDR, and the number of slots/or channels on the motherboard. In general, the higher the clock speed, the faster data can transfer between the CPU and RAM, resulting in better performance. Higher Mhz does tend to mean higher prices, and in our DDR4 dominated world, the differences are marginal, and nothing the average gamer will notice. Opt for more if your budget allows it, but don’t fret if you end up getting 2400Mhz rather than 3200Mhz. CAS/CL is the measurement for timing and latency, usually formatted as a sequence of three or four numerical values signifying nanoseconds. Each refers to specific processes in how the CPU interacts with the RAM whose inner workings are quite intricate. Timings determine how fast data is available for use on the RAM by the CPU, or in other words, the delay between when information is retrieved and when it is accessible. For the average joe, lower numbers mean lower latency, but this comes with an incrementally higher price tag. For most people, the subtle increases in speed are imperceptible, and we recommend erring towards the more substantial amounts of RAM rather than lower timings. The more RAM, the better although for most basic tasks anything above 16GB is far too much. For gaming, RAM isn’t as crucial as CPU and GPU quality, but a decent amount is always recommended especially for the latest releases. 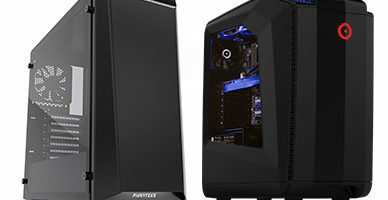 For multitasking activities such as video editing, photo editing, and music production, RAM correlates with the PC’s ability to handle demanding applications smoothly. More copious amounts are, therefore, imperative. 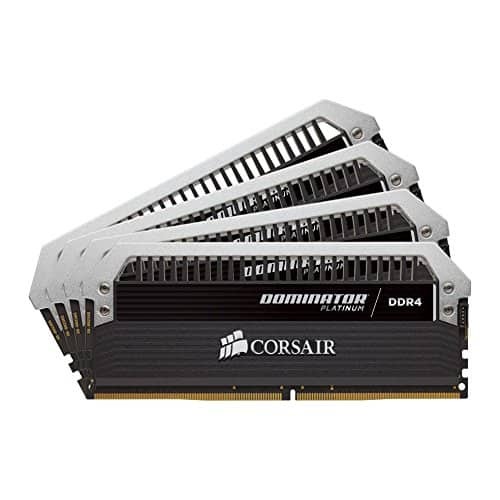 RAM is increasingly cheaper and adding a few GB won’t break the bank, so if in doubt get more. More RAM is also a wise way to future proof a PC for a few years to come. Although speeds and models are theoretically interchangeable, we recommend against it. Mixing and matching can often lead to unexpected compatibility issues that cause fatal errors and crashes. Different speeds mean the motherboard will automatically cap them at the lowest common denominator, i.e., the slowest speed stick of RAM, even if higher speed RAM is available. Stick to the same speed, brand and model bought together if possible, to avoid manufacturing changes that alter the timing setup within the RAM. The idea is to maximize efficiency and, therefore, ward off any problems linked to compatibility mishaps. Always opt to fill in all the RAM slots instead of buying a large capacity single RAM because extra slots mean more channels between the RAM and CPU, equating to better performance. For example, instead of 2x8GB go for 4x4GB.